Terasic - 新聞訊息 - 2019 InnovateFPGA Design Contest - Artificial Intelligence at the Edge! 新聞訊息 2019 InnovateFPGA Design Contest - Artificial Intelligence at the Edge! 2019 InnovateFPGA Design Contest - Artificial Intelligence at the Edge! For the last 14 years, Terasic has held the Innovate Asia Contest and has inspired countless future engineers to design, invent, and innovate! 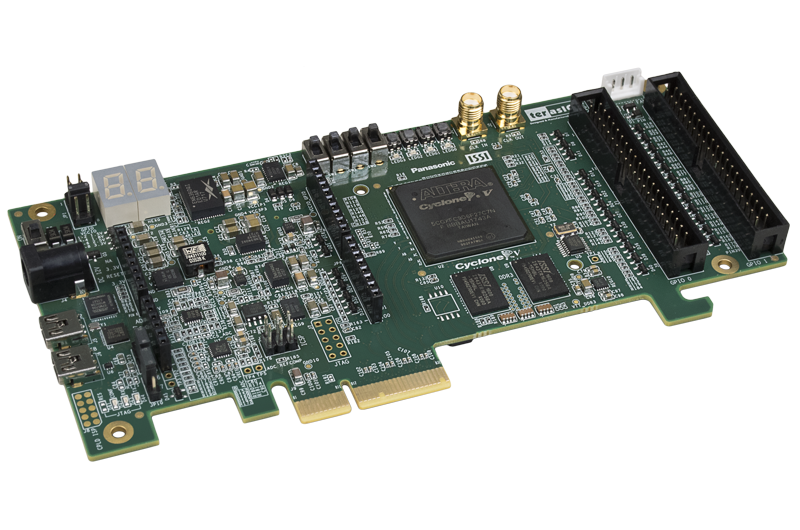 In 2018, the contest became a global contest - Innovate FPGA Design Contest. 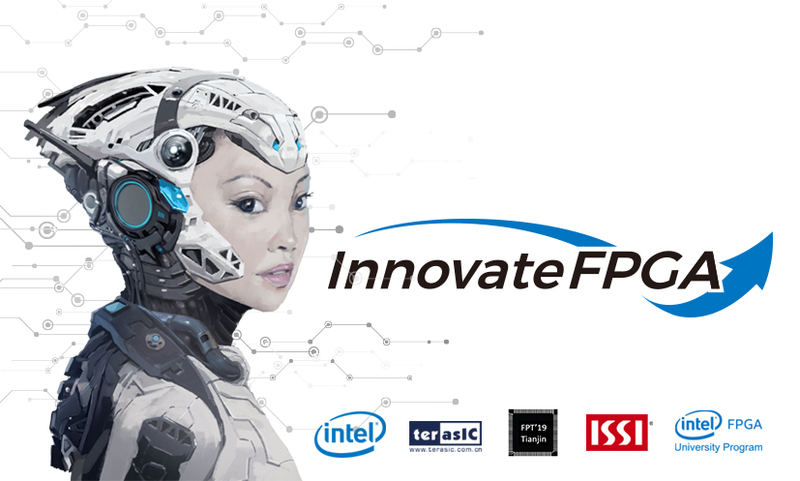 InnovateFPGA Contest is not only a stage for thousands of contestants to communicate and exchange ideas; it is a global arena joined by developers from all over the world to invent the future of AI and FPGA with Terasic and Intel and compete for the greatest glory. This year, the contest is open to all participants. We welcome developers from academia, maker community, and industry to showcase your innovation with real-world designs using Intel FPGAs! In today’s connected world, more and more data is being generated and processed locally, and now AI is expanding into new arenas including smart cities, robotics, smart retail, autonomous drones, health and safety. 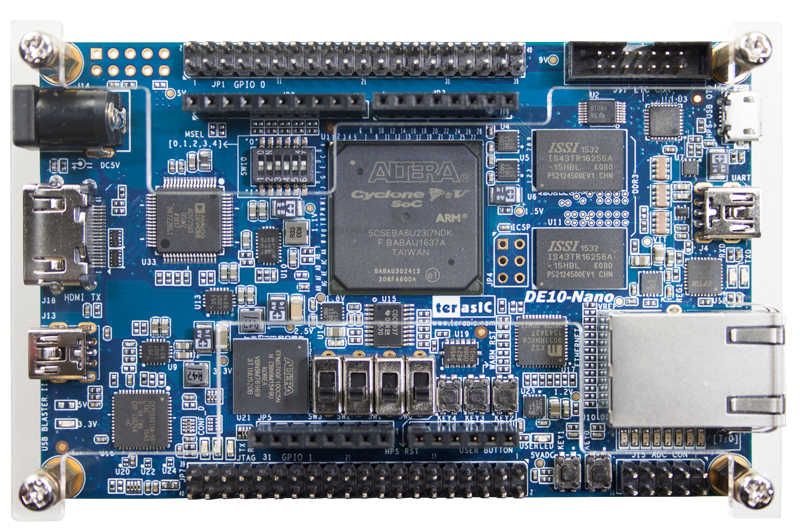 2019 Innovate FPGA Design contest invites you to demonstrate your visions of how FPGAs can be used to develop smart devices at the edge using one of the following platforms of your choice: Terasic OpenVINO Starter Kit or Terasic DE10-Nano Kit. You are welcome to use Intel's FPGA AI Engine (OpenVINO/DLA) which is customizable to many different networks, or you could build your own AI engine from the ground up!